Have you ever wondered where the water from our sinks and showers comes from? 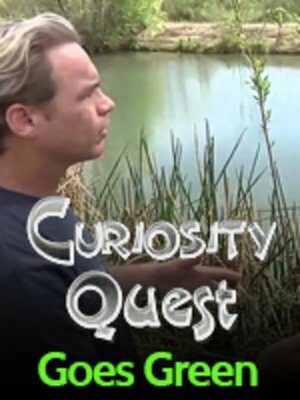 Join host Joel Greene on this episode of Curiosity Quest Goes Green as he explores how many cities capture and treat rain water and snow melt and pump that water into our homes. On this episode you will learn about ground water, aquifers, and so much more.